Andrew Kakabadse, Professor of Governance and Leadership at Henley Business School, UK, carried out in-depth interviews with leaders in more than 100 private and public organizations around the world to identify what is required for organizations and leaders to be successful. He came to the conclusion that the starting point for any successful organization or individual must be ‘value’. This research supports the notion that being customer-centric requires the creation and delivery of superior value to our customers. This ‘value’ mindset must prevail throughout the entire organization. Kakabadse found that ‘diversity of thinking’ is a key element in the creation of value. This enables, through teamwork and collaboration, a blending of ideas and viewpoints that results in innovative new products, services and processes that add value for customers. This should be supported by evidence – that is, feedback from and contributions by customers. The Virgin Group has a mantra that says; “there is always another way.” This cultural norm encourages new ideas, differences of viewpoint. 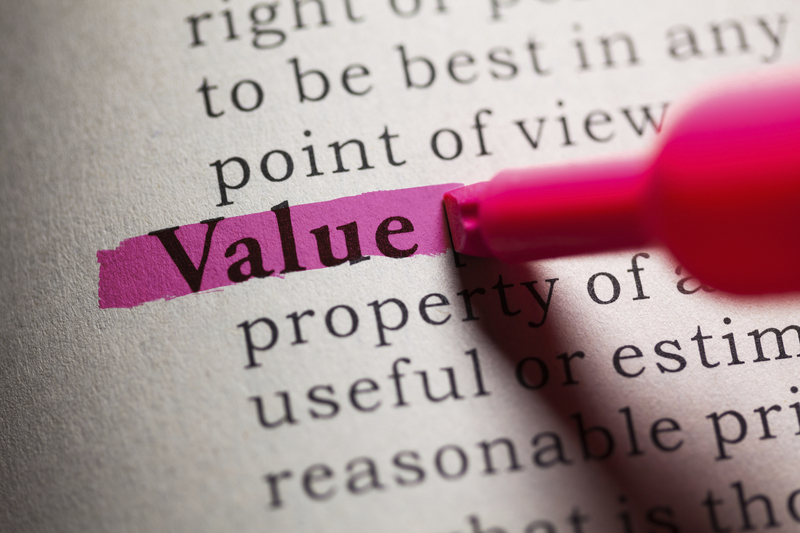 When this approach to value is applied to building a customer-centric organization it galvanizes the change required to sustainably create and deliver superior value for customers. But it must become part of the customer culture. You can find out more in The Customer Culture Imperative: A Leader’s Guide to Driving Superior performance.